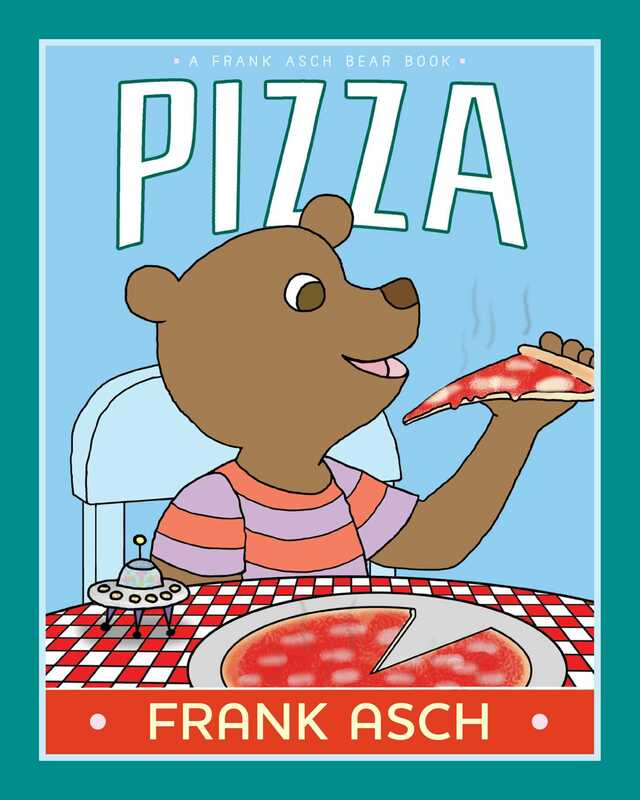 Baby Bear gets his first taste of what may be the only food he’ll ever eat again in this “sweetly simple” (Kirkus Reviews) picture book from celebrated and award-winning author and illustrator Frank Asch. Baby Bear is so excited. He’s going to eat pizza for the very first time! One taste of the warm, saucy, cheesy slice, and it’s love at first bite. Now Baby Bear sees pizza wherever he looks, and he even dreams about it at night. He just can’t get enough of this yummy treat. Will he ever eat anything else again?